Changes to taxation on Buy to Let properties and poor affordability for first time buyers are forcing lenders to adapt, to become more competitive. We have seen both high street and private banks respond by adjusting their lending criteria and creating a more innovative offering1. This includes the growing trend of “Joint Borrower – Sole Proprietor” (JB-SP), which can be a highly beneficial mortgage arrangement for both residential and Buy to Let properties depending on your circumstances. Traditionally, with a house purchase, the names on the mortgage and the names on the property title deeds have had to mirror each other. These days, this does not always suit everyone’s circumstances, and with changes in stamp duty and affordability calculations, a mortgage has moved further out of reach for many borrowers. As the name suggests, a JB-SP arrangement allows the mortgage to be in joint names, but the home ownership to be in just one person’s name. Although this facility has been around for some time, mostly via private banks, we now have access to some mainstream lenders with the ability to lend on this basis. Some parents have purchased property jointly with their children if their son or daughter does not earn enough to take out a mortgage in their sole name. However, since the introduction of higher rate Stamp Duty for second properties, for a home purchase of £400,000 and above, SDLT has increased from £10,000 to £22,000. Whereas using the JB-SP arrangement, stamp duty can remain at the standard level – saving £12,000 in this example. Many couples have set up their Buy to Let properties in the sole name of the lowest earner for tax purposes. This was acceptable when lenders only relied upon the rental income to pay the mortgage. However, lenders now require you to have an income for Buy to Let mortgages, to meet new affordability criteria. The stricter affordability criteria make remortgaging or raising additional funds more difficult. Using a Joint Borrower – Sole Proprieter arrangement may allow the ownership of the property to remain unchanged, and potentially a remortgage with better mortgage interest rates or the option for capital raising. It may also be an option for those who do not wish to be party to the home ownership for personal reasons or the tax implications. Similarly, anyone wanting to have a limited company, so that their home is not exposed as an asset that can be taken into account when their tax bill is calculated. Again a JB-SP arrangement can facilitate this. With our unlimited access to the market, we may be able to arrange a mortgage for you where others cannot. Our team of highly experienced Mortgage Managers have extensive experience in arranging large and complex mortgages; with few situations, they have not yet come across. 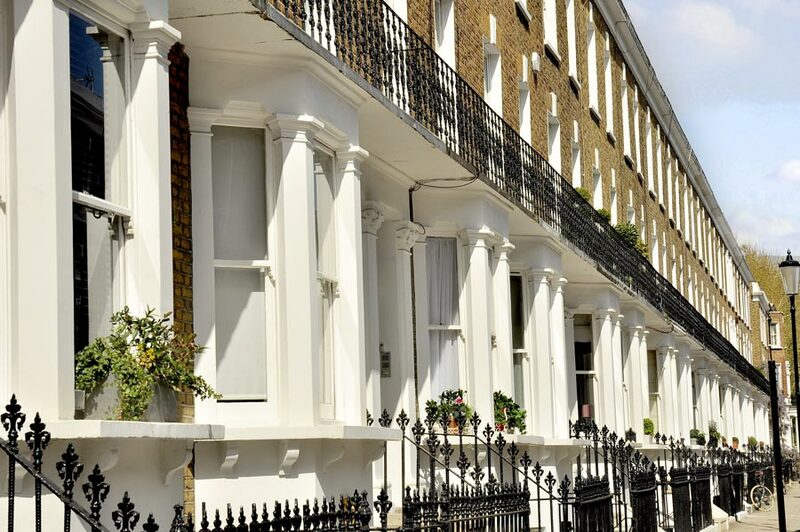 If you would like to know if a Joint Borrower – Sole Proprietor mortgage might be suitable for you, please call us on 020 7519 4985. Alternatively, you can send us an email to speak to one of our specialist Mortgage Managers.